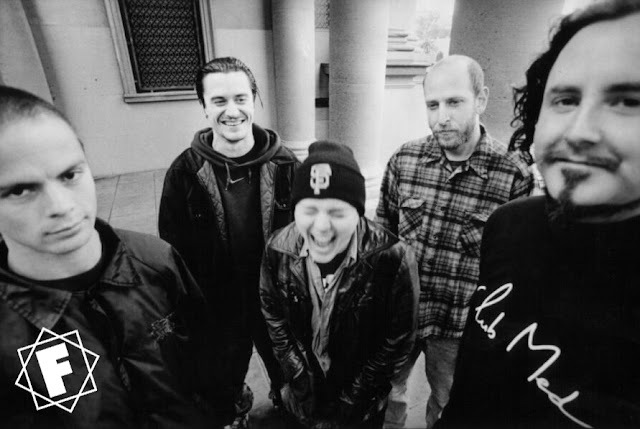 Mike's music has become almost legendary for many fans. 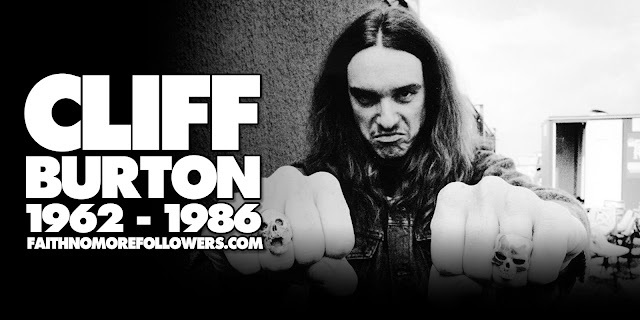 The musician found self-expression in many of his works. We feel it in every composition. 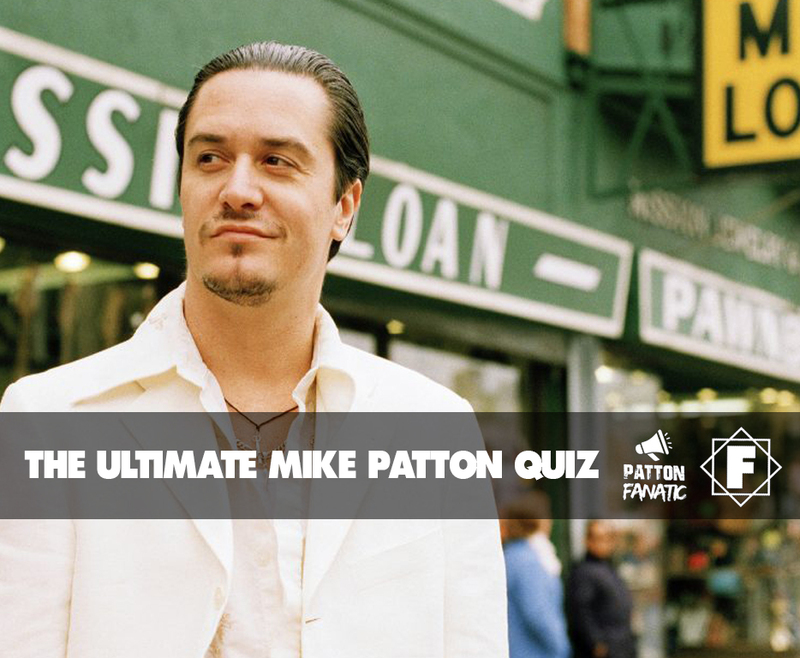 This is amazing quiz of MIKE PATTON. Fun quizzes are really entertaining and I would love to play these kind of quiz. Thanks for sharing this post with us.